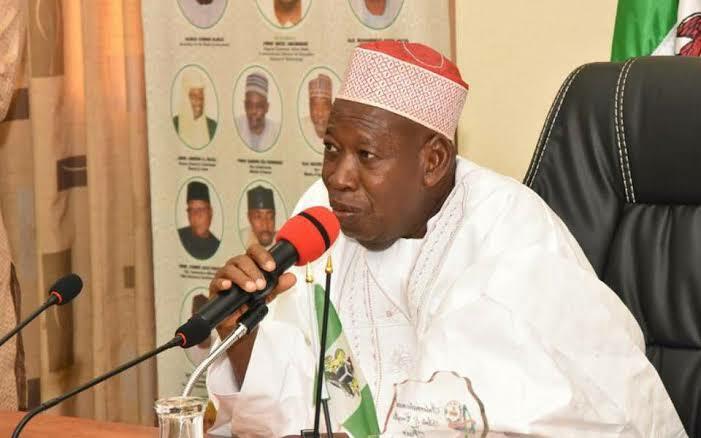 Update: After a recent viral video of The Governor of Kano State Abdullahi Ganduje, which was on social media about him collecting bribe from contractors, which was published by a journalist. 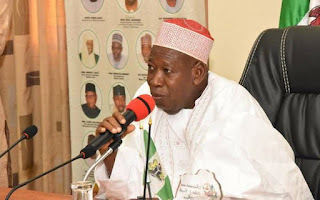 According to news report, Abdullahi Ganduje failed to appear before the state House of Assembly on Friday to defend the $5m bribery allegation levelled against him. The state Commissioner for Information, Youth and Culture, Mallam Mohammed Garba, represented him on the occasion, during which he tendered and read a written statement before the seven-man panel. Read also: Borno Villages: NEMA confirms 8 dead after the recent Boko Haram attack. But the state Attorney General, Ibrahim Mukhtar, clarified that the invitation to the governor gave him three options: to come alone; send a proxy; or come along with his lawyer. The Chairman of the investigative committee, Baffa Dan-Agundi, later mandated Garba to read the statement before the committee members. The commissioner told the panel members that Jafar Jafar, the journalist who published the videos showing Ganduje collecting bribes, was a serial blackmailer. Garba recalled Jafar had sometime ago accused a former governor of the state, Mallam Ibrahim Shekarau, of owning houses in London and Dubai, just as he also accused the Emir of Kano, Mallam Muhammad Sanusi 11, of lacking moral standards. In his response, the panel chairman, Dan-Agundi, after reviewing proceedings of its second hearing, said the panel would study the nine video clips tendered by Jafar. 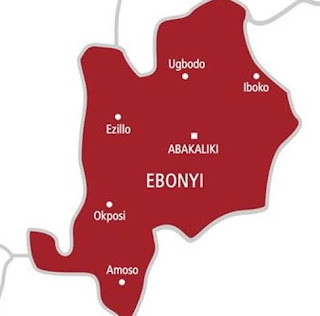 He therefore adjourned further sitting of the panel to Tuesday, pointing out that the venue would not be made known to members of the public but only to stakeholders and committee members for further deliberations.